Today has been a true adventure. We went by boat, a small boat that usually picks up people on the Hurtigruten and shows them Trollfjorden. We got to go all the way, including a quite intense fishing sequence. I got four cod fish, one quite big. The fish should be bait for eagles. Now I have been looking over the photos over and over, thinking; did I really take these? 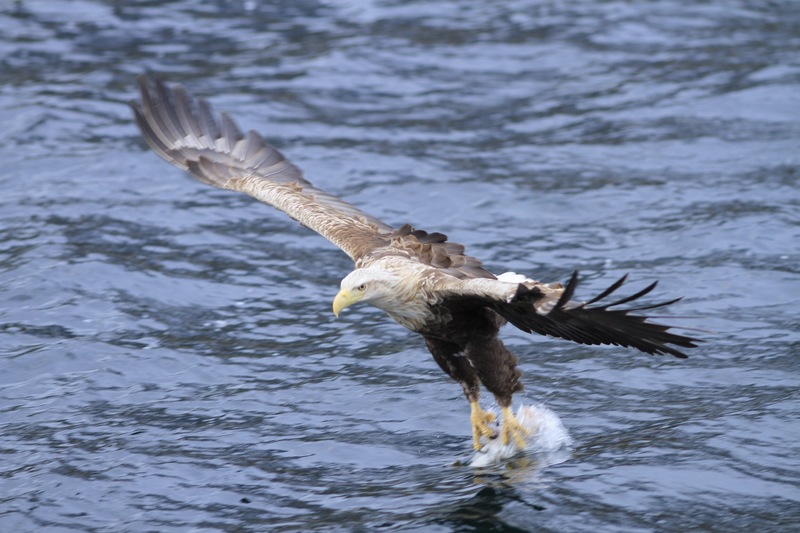 This entry was posted in Lofoten, Norge and tagged birdphotography, birds, eagles, Lofoten, northnorway, Norway, ocean. Bookmark the permalink. 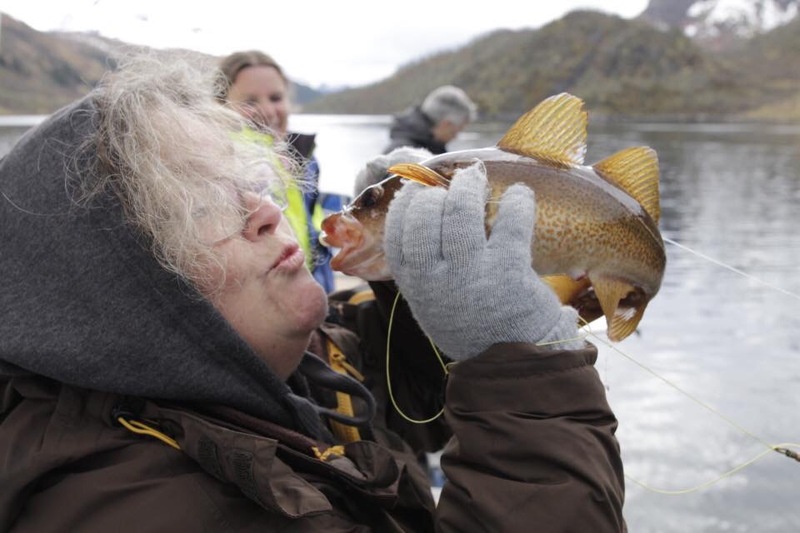 ← All about the fish!